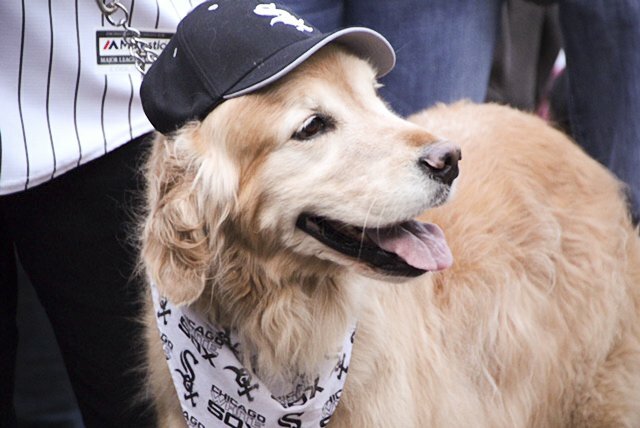 White Sox Earn Title for Most Dogs Attending a Sporting Event! 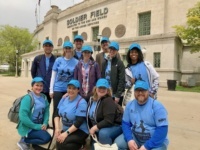 CHICAGO – The Chicago White Sox were joined by fans and their favorite Fido to set the GUINNESS WORLD RECORDS™ title for most dogs attending a sporting event during tonight’s annual Bark at the Park event, presented by AvoDerm Natural Pet Foods, Nylabone and PetSmart. 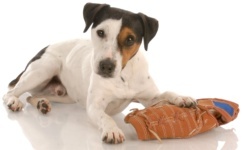 Reviewed by GUINNESS WORLD RECORDS™ Adjudicator Michael Empric, the White Sox earned the title with 1,122 dogs present for the game in designated areas of the ballpark. 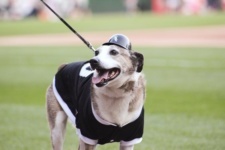 The White Sox have a long history of welcoming baseball fans and their four-legged friends to the ballpark, especially as the first major-league organization to create a dog-friendly day at the ballpark in 1996. Bark at the Park at U.S. Cellular Field designated the Outfield Reserved area as the “Dog Zone,” inviting baseball fans and their pets to enjoy the game. 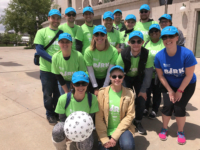 During Bark at the Park, fans and their pups strolled the Outfield concourse and found relief at added water stations as well as fire hydrant comfort station areas. 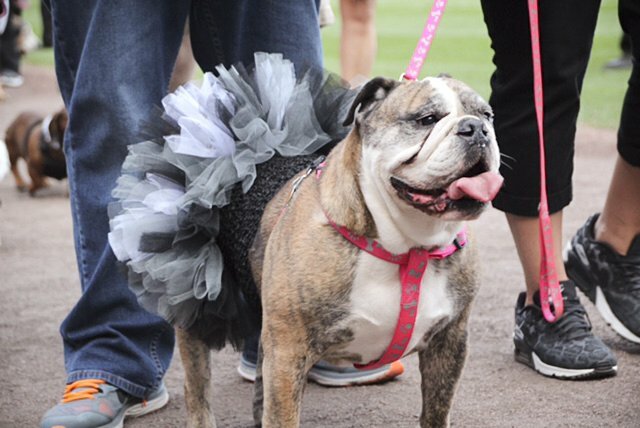 Fans followed the Bark at the Park activities throughout the night on White Sox social media with the hashtag #SoxDogs.